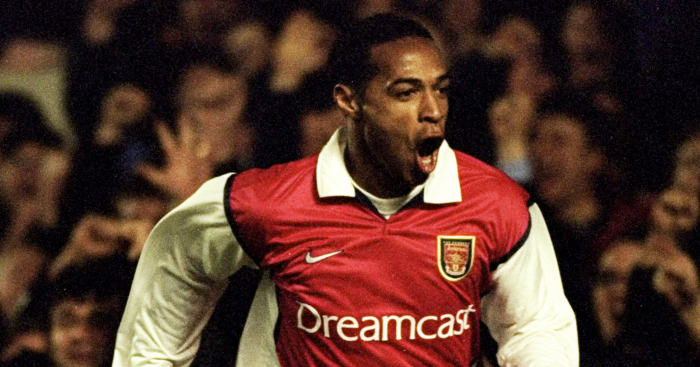 Can you name the top 25 French goalscorers in Premier League history? France has provided the Premier League with one of the competition’s greatest goalscorers – but naming the top 25 French goalscorers in its history is harder than you might think. There is an obvious No.1 leading the way, but only six Frenchmen have scored over 50 Premier League goals. You’ve got 10 minutes to name the top 25. Good luck, and don’t forget to tweet us your scores @planetfutebol. A * denotes the player is still active in the Premier League.